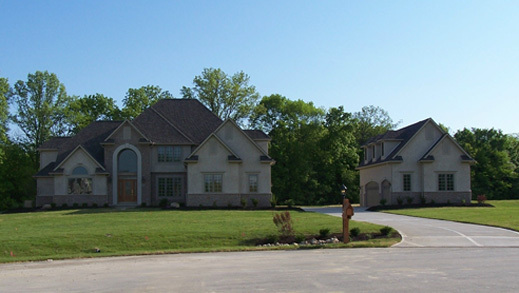 2410 Koester Trace. 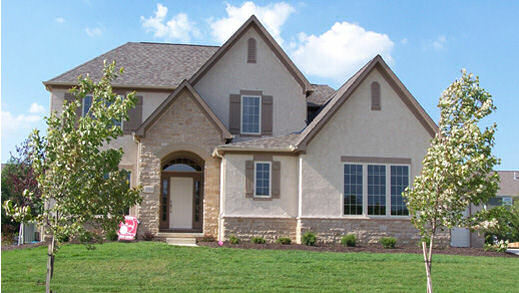 Lewis Center, 43035, New Model home now open. 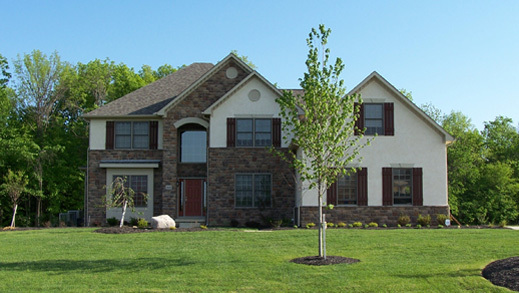 January 2018. 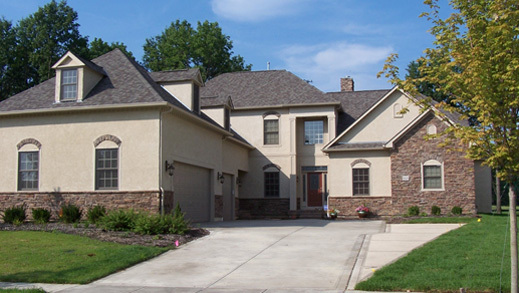 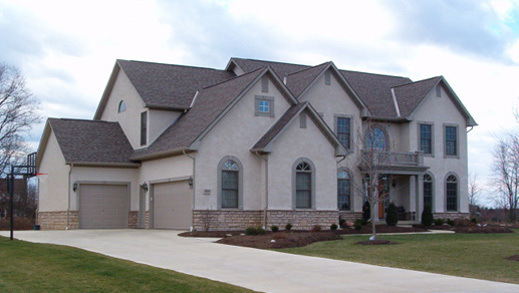 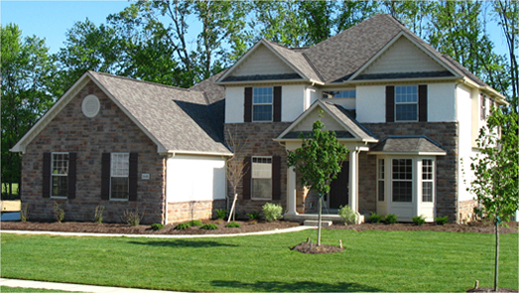 For over 54 years, Silvestri Homes has been building beautiful, custom luxury homes in the central Ohio area. 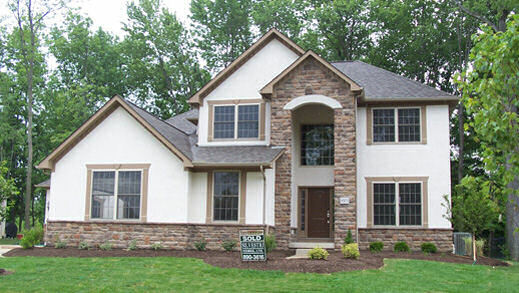 Our elegant home designs, commitment to quality, personalized attention, custom workmanship, and years of experience combine to make Silvestri Homes the new home builder you can trust to make your dream home a reality. 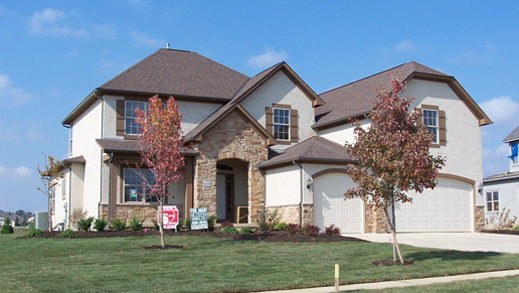 With so many builders to choose from in an industry that continues to grow, customers of Silvestri Homes can rest assured that their needs, expectations, and desires for their home will not only be met but will be exceeded. 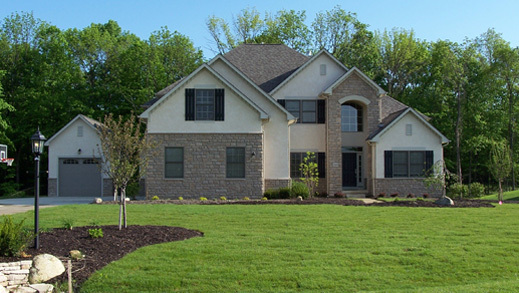 We are your dedicated partner in the new home building process because your home will always be a Silvestri Home.